Oh Jenn and Dan! You guys were such a joy to work with and I'm so so so happy you chose me to shoot your engagement session. I got to have so much fun with these two in downtown OKC. 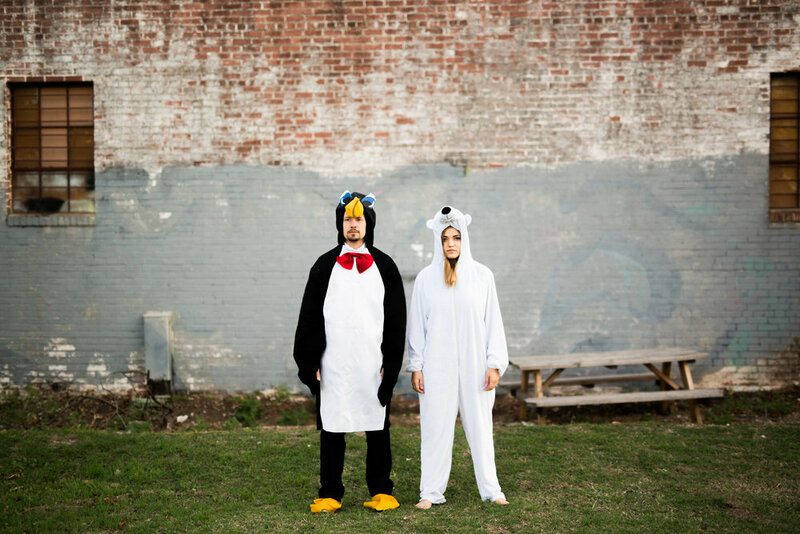 We stopped by the Deep Deuce Grill, climbed trees, played on tire swings, dressed up in costumes, danced, and even got to visit a new rooftop to shoot at sunset (perks of having a client that works in a place with a private parking garage). These guys love to have fun as you'll see in their cute cute cute photos. These two. They could not be cuter together. We chose to shoot their engagement session at Riley Park in Noble, I live about five minutes away from it and I always forget how beautiful it is. After that, we headed out to a field on the side of the road that I'd been driving by daily that I needed to shoot in. That's when I decided that Kayla could pretty much be my BFF and Londan had to force us apart because he was starving. Men and their stomachs, I swear. ;) Seriously though, I have the best clients. Here are a few of my faves. Renee & Andy are getting married in June at the Gaylord-Pickens Museum. We used one of my favorite spots for their engagement session and then wandered around the city scoping out redbuds and fabulous light. Lauren and I grew up in the same town and while we didn't go to school together because of our age difference, I went to school with her brother and she went to the same high school as me. I'm really excited to go back home next June and shoot Lauren & Thomas's wedding at the church she grew up in. 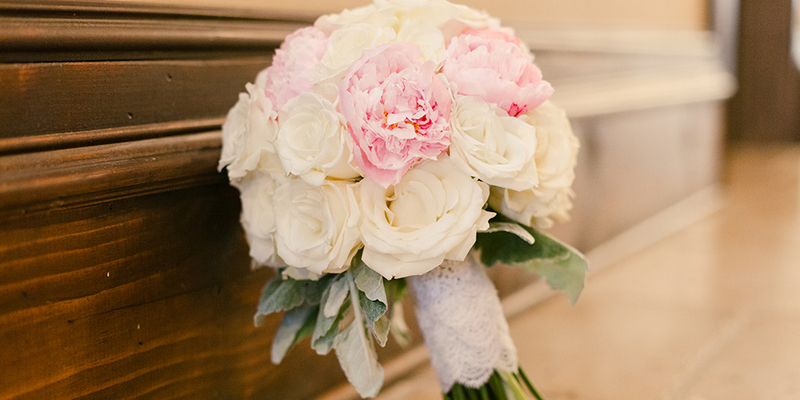 Congratulations, Lauren and Thomas! 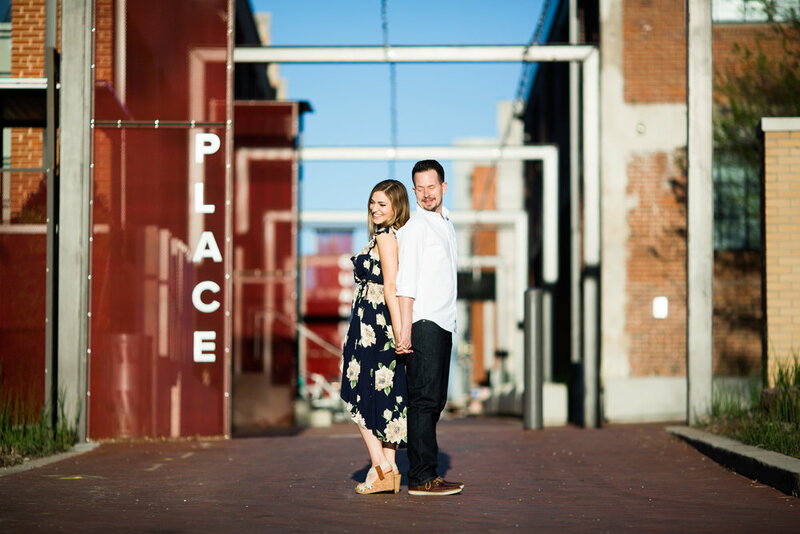 Here is a preview of their engagement session we shot in downtown OKC. I don't always post engagement session, but when I do, they contain adorable couples and pictures that can move! I'm so happy to welcome Myranda and Colton as clients this year and I'm beyond excited for their wedding in June! 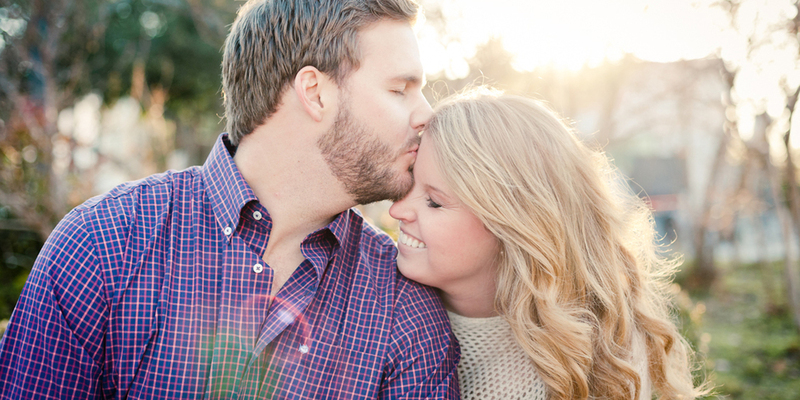 Kathryne & Chase are getting married in October at Clauren Ridge Vineyard & Winery in Edmond. 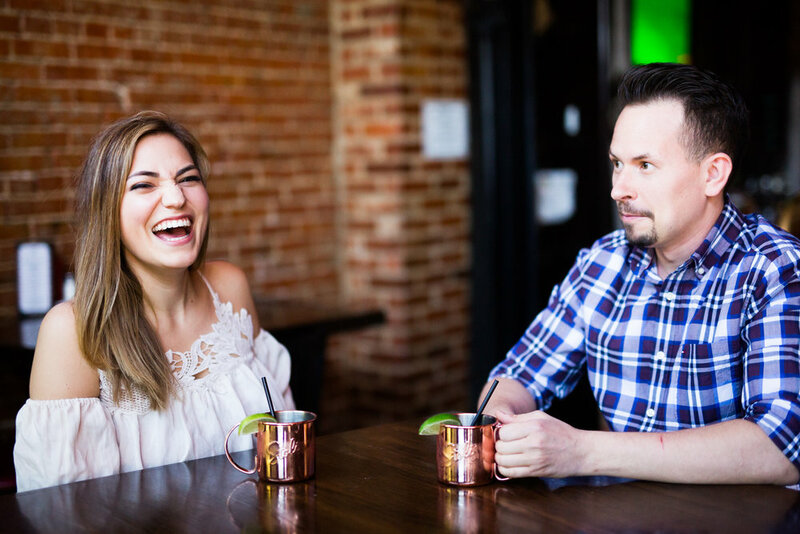 We planned their engagement session on the only day we were all available. When that day rolled around, what do you know? 60% chance of rain. Always my luck. The rain wasn't supposed to hit until after the session though so we went ahead with it. Just as we were finishing up hair and makeup--downpour. We waited it out and as it started to let up, we headed out to our cars. As we're headed out, downpour AGAIN. Usually I would be sad about this, but this session was so much fun and the rain really did add to it. We got a rainbow, rainstorm and then even some flowing creeks later on in the session. It was absolutely perfect. I would also like to mention that every single couple that tells me they're not photogenic ends up being absolutely adorable. See for yourself. Karla & Owen are getting married in March. I love the colors that she decided to wear on their shoot. Mustard is one of my very favorites and I will buy anything that happens to be that shade of yellow. I even recently painted my door mustard. It was a super windy day, but because of all the random rain storms, we decided to go ahead with their engagement session. Although the wind was pretty cold and annoying, it sure did add some super glamour to Karla's hair during a few of the pictures. Well, here are a few of my favorites from their session in King Park in Noble. Katie & Evan. These two told me they would need tons of direction in front of the camera. Boy, were they wrong. I love it when people can ignore me completely and just be themselves in front of me. Pretty much everything they did was adorable. They will be getting married this summer somewhere beachy and beautiful and I'm excited to capture their reception for them in July! Congratulations you guys! 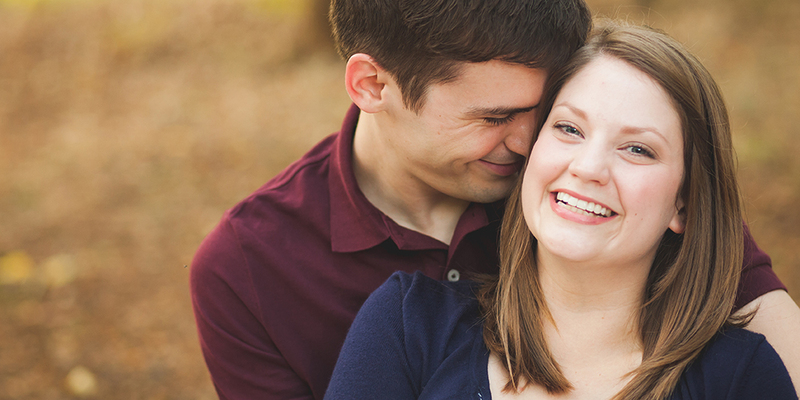 Here are some of my favorites from their engagement session from a few weeks ago. Courtney, Jim and I met through mutual friends. I liked these folks instantly. They are such fun and Courtney and I get along swimmingly because we're both super loud talkers. Courtney is gorgeous and has the most insanely beautiful blue eyes I've ever seen in my life. She and Jim are adorable together. I'm so excited about shooting their wedding at the Dresser Mansion in Tulsa in November. I already know it's going to be amazing. Alessandra is from Brazil and Steven from a small town in Oklahoma. Somehow they met, fell in love and now they're getting married in Tulsa in June. Congratulations, you two! These guys are the definition of adorable.